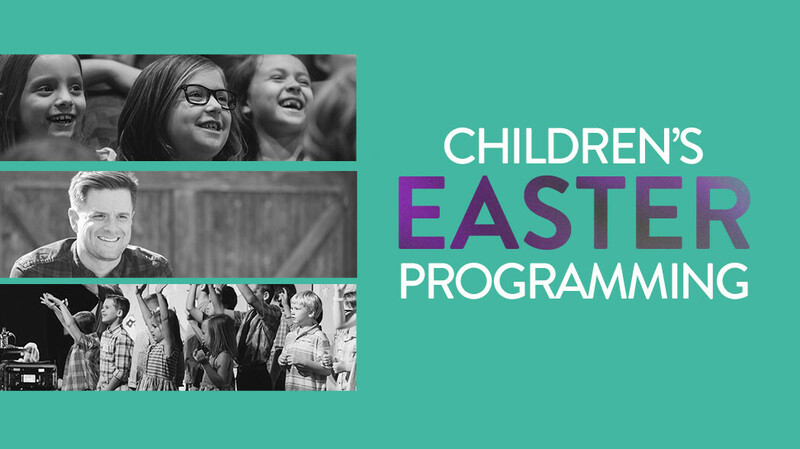 Children's Easter Programming happening during the Thursday, Saturday, Sunday services. Join us for a fun, Gospel-centered Easter Eve and Easter Sunday Event - New Vision Children's + Illusionist Jared Hall! 1-5th grade will be in the Children's Chapel for a unique Easter Presentation. No Joke! You will not want to miss out!